Larry Godfrey, UC Cooperative Extension entomology specialist in the UC Davis Department of Entomology and Nematology, died April 18, after a six-year battle with cancer. He was 60. 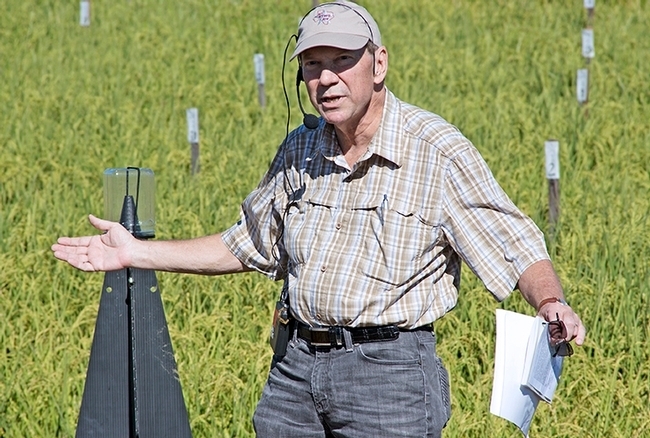 Widely known for his research on applied insect ecology and integrated pest management (IPM) strategies, Godfrey was internationally acclaimed for his research on rice and cotton. He also developed IPM strategies for such field and vegetable crops as alfalfa, dry beans, timothy grass, melons, mint and onions. At UC Davis, he taught arthropod pest management and agricultural entomology. A member of the entomology department since 1991, Godfrey served as its vice chair in 2008.
egrees from Purdue University: his bachelor's degree in 1978 and his master's degree in 1980. He earned his doctorate in entomology in 1984 from the University of Kentucky, Lexington, where he met his wife Kris, then a postdoctoral scholar. He began his career as a product development specialist for Union Carbide Agricultural Products Co., Inc., Research Triangle, N.C., before joining the University of Nebraska's Department of Entomology from 1987 to 1991 as a research associate. Godfrey was a founding member of the California Invasive Species Advisory Committee, appointed by then Secretary A.G. Kawamura of the California Department of Food and Agriculture. At UC Davis, Godfrey zeroed in on invasive insect and mite pests such as silverleaf whitefly, panicle rice mite and rice water weevil. In addition, he targeted scores of pests, including alfalfa weevils, blue alfalfa aphids, spotted cucumber beetles, and two-spotted spider mites. He researched plant response to insect injury, refining economic thresholds. He also researched various pest management tactics, including biological control, reduced risk insecticides, mating disruption, cultural control and host plant resistance. Highly respected by his peers, Godfrey received the Excellence in IPM Award in 2005 from the Pacific Branch, Entomological Society of America (PBESA), followed by the PBESA Distinguished Achievement Award in Extension in 2010. 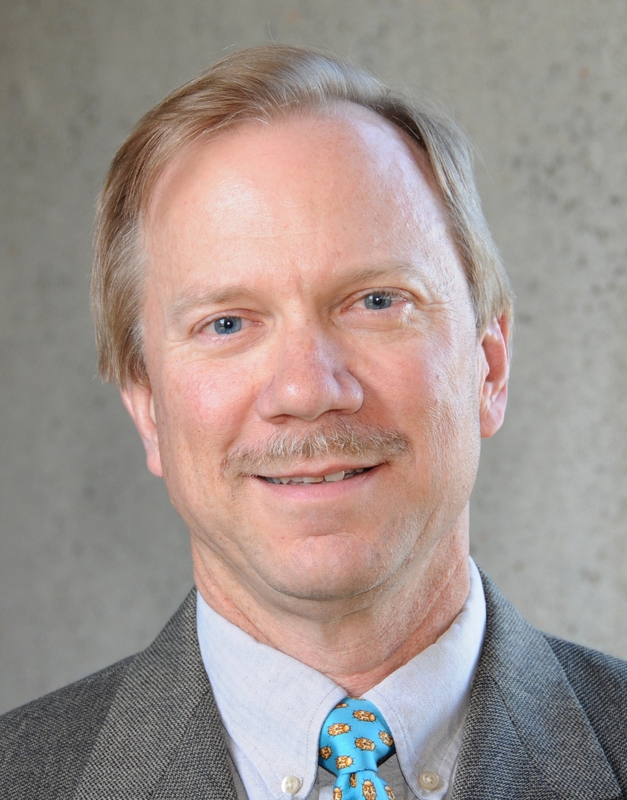 Nationally, he was elected chair of ESA's Section F (crop protection) in 2002 and served as president of the Pacific Branch, Entomological Society of America in 2008. He is survived by his wife Kris Godfrey, his mother Laura Godfrey and sister Carol Green and family. In lieu of flowers, the family asks for donations to pet rescue groups or groups that support young people interested in entomology or agriculture. A memorial and celebration of his life will take place at UC Davis in the near future. Read the full story at http://ucanr.edu/blogs/blogcore/postdetail.cfm?postnum=23861.